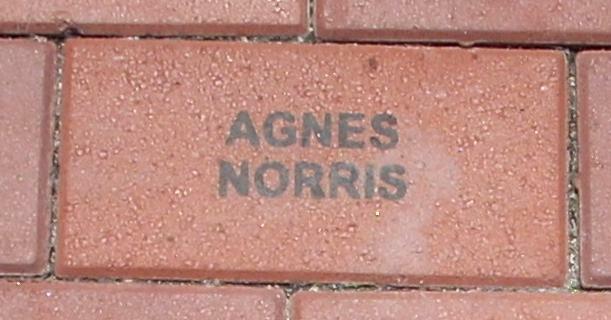 Miss Emma Agnes Norris of 101 Ridge Road, Middletown, was born July 17, 1937 in Hartford, daughter of Eva (Lathrop) and Michael Norris. 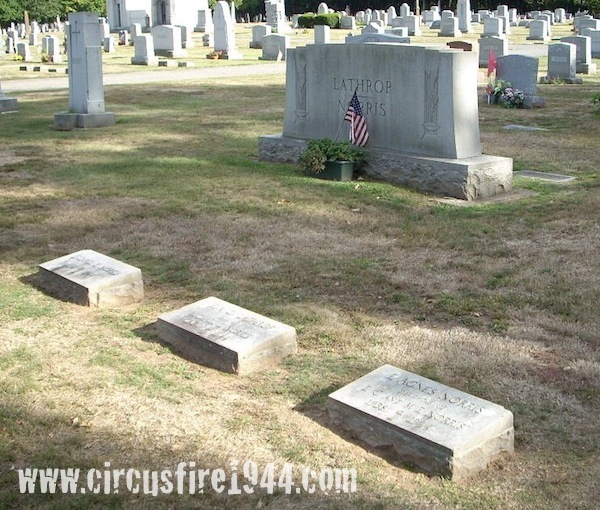 She was found critically injured at the circus grounds after the fire on July 6 and taken to Municipal Hospital for treatment where she died that evening. 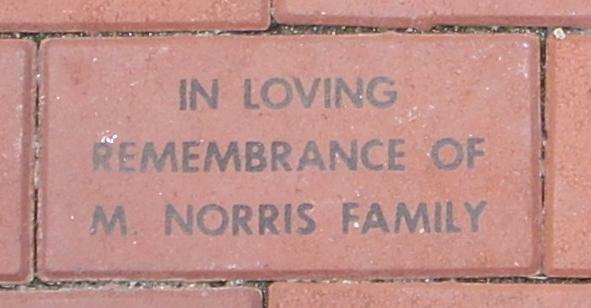 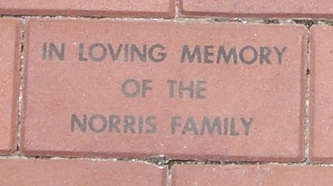 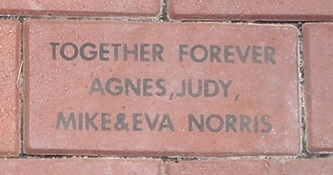 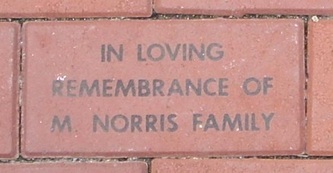 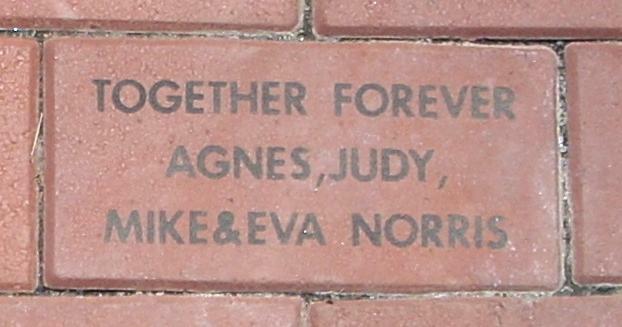 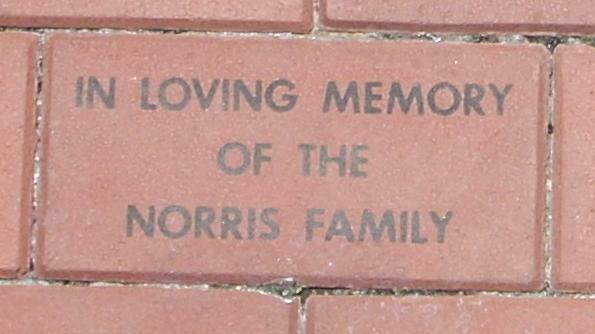 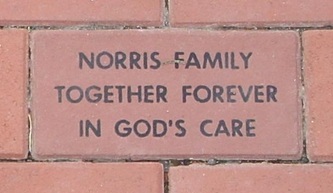 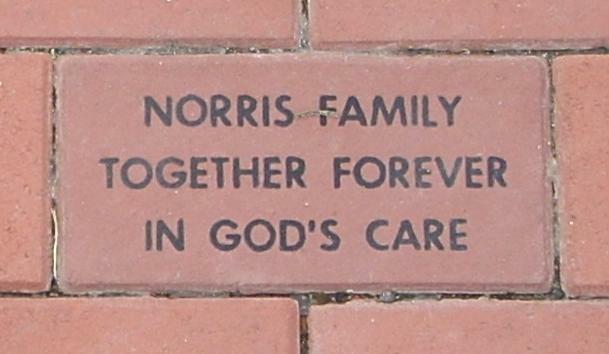 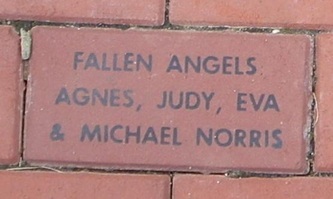 Agnes was buried at St. Bernard's Cemetery in Rockville with her parents, Michael and Eva Norris, who were also victims of the circus fire. 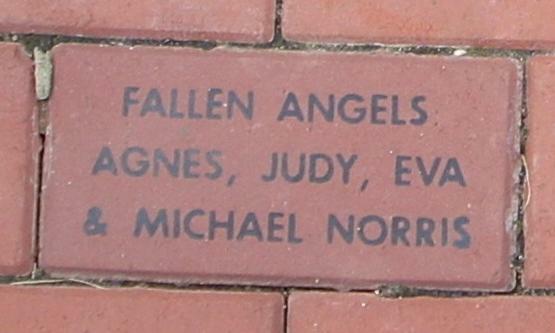 Her sister Judy Norris was also assumed to have died, though her body was never identified. 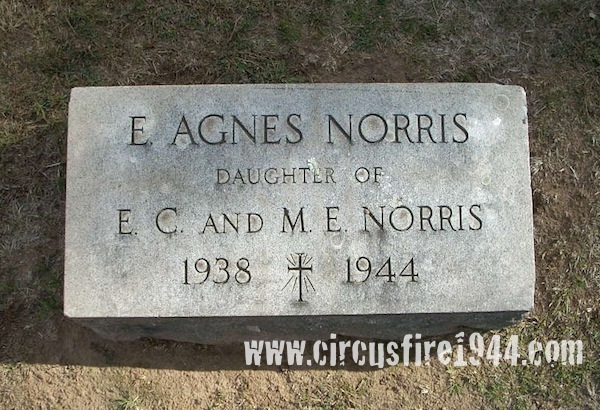 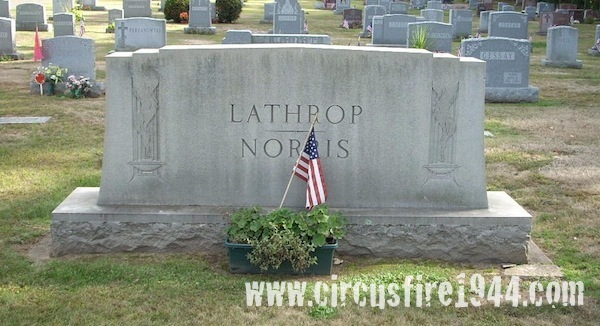 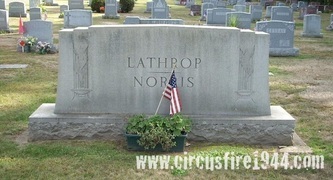 The Norris' attended the circus with family friend Mrs. Mae Smith and her daughters Barbara, 12, and Mary Kay Smith, 6, and only the Smith members of the party would survive. 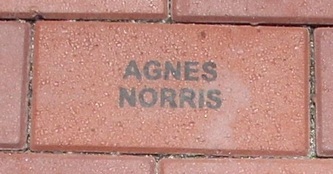 Agnes' estate was awarded $7,000 by the arbitration board.